Brasília (AFP) - Brazilian prosecutors lodged corruption charges against the speaker of the lower house -- a key figure in the country's current political crisis -- and also against a former president. 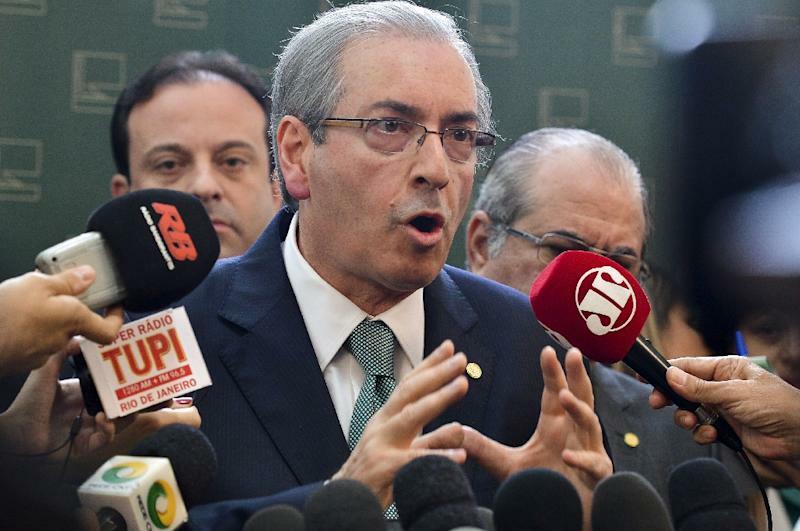 Eduardo Cunha, speaker of the Chamber of Deputies, was alleged to have taken at least $5 million in bribes as part of a sprawling kickbacks scheme centered on state oil company Petrobras. Prosecutor General Rodrigo Janot alleged that Cunha received payoffs relating to contracts to build two drilling vessels for Petrobras. He is accused of corruption and money laundering. The prosecutor said $80 million in fines and restitution had to be paid back in Cunha's case. Cunha maintained his innocence, saying he was "relieved" that the case would go to court, and said he will not resign. "I will continue to perform (the duties) that I was elected to do by a majority of the chamber. I am completely at peace with that," he said. Fernando Collor de Mello, a former president who left office in 1992 in another corruption scandal before returning to politics as a senator, was also charged in connection with the Petrobras scheme. The Supreme Court, which handles all cases involving federal politicians, confirmed that charges had been filed against Collor, but no details were provided. 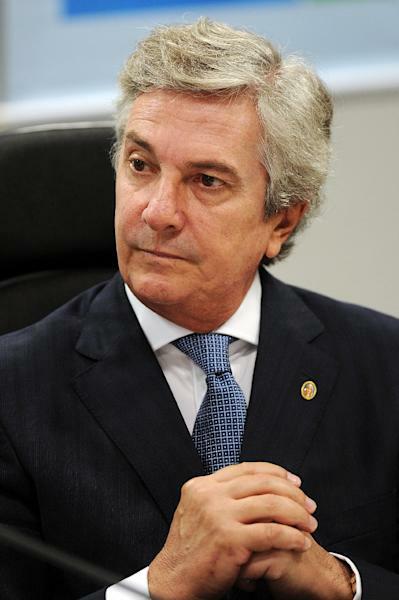 Police raided Collor's house in July and confiscated a Ferrari, a Porsche and Lamborghini luxury car. He tweeted that that he was victim of "a media circus that is to the detriment of individual rights and guarantees." The probe into the embezzlement and bribes network at Petrobras, dubbed Operation Car Wash, has netted a Who's Who of Brazil's elite. But Cunha and Collor are among the highest profile names. Cunha has risen to prominence as a key player in threats to impeach embattled leftist President Dilma Rousseff. Now the charges against him are expected to weaken his hand and possibly set the stage for a new round of political intrigue as he tries to hold on to his post. Coming from Brazil's powerful Evangelical Christian conservative wing, Cunha made an uncomfortable partner for Rousseff as a member of the centrist PMDB, which is part of her fragile ruling coalition. He defected in July and became the face of opposition to Rousseff's center-left Workers' Party, which has led the coalition with the PMDB since 2003. Cunha has not ruled out running for the presidency himself in 2018. Others caught up in the Car Wash probe include the billionaire head of global construction company Odebrecht and a navy admiral once tasked with overseeing a secret nuclear program. And the damage extends to the Workers' Party. A former top aide of Rousseff's predecessor, Luiz Inacio Lula da Silva, was arrested on charges that he was a chief instigator in the Petrobras scheme. The treasurer of the Workers' Party was among those arrested in April. Rousseff herself has not been accused but she chaired the board at Petrobras between 2003-2010, when much of the alleged corruption was flourishing. Lula is being investigated in an unrelated influence peddling probe. The scandal has damaged Brazil's image and pocketbook. 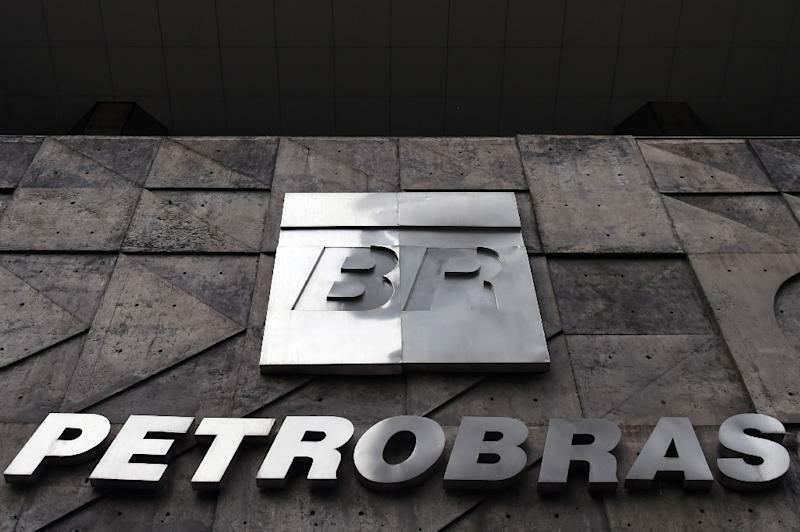 Petrobras said this month that second quarter net income dropped nearly 90 percent year-on-year. Part of that was falling crude oil values, but the company has also been crippled by the corruption revelations. Prosecutors estimate that some $2.1 billion in bribes were paid as part of the scheme.